We are putting as many events as possible on the Events section on our Facebook page. Do check it out, Share, express you're ⭐Interested or click to tell us you're coming; you'll be most welcome! 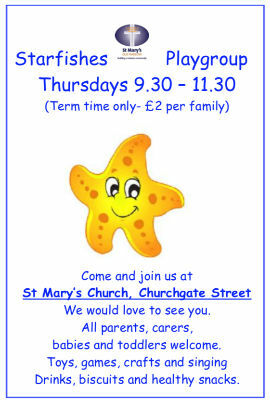 Little Fishes has spaces available for your child, from September onwards. Contact us to find out more, or download the PDF where all the contact details can be found. The Parish Office is will be closed from Monday 15th April and will re-open on Tuesday 23rd April. Please read the update on the planning for additional grave plots. The fees for hiring rooms, using amenities and special services can be found here. Please, click the image above or click here. This Bulletin is for both this week, Sunday 14th, and next week, Sunday 21st. 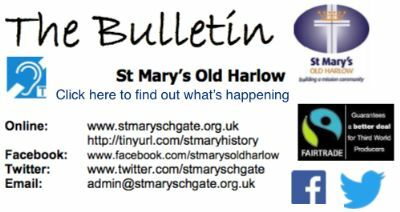 The venue is St Mary's Old Harlow site unless otherwise stated. Other sites will be written in bold. Many of the 'Dates for your diary and prayer' have links that you can follow. If you'd like to know more about any of the items please feel free to contact us. 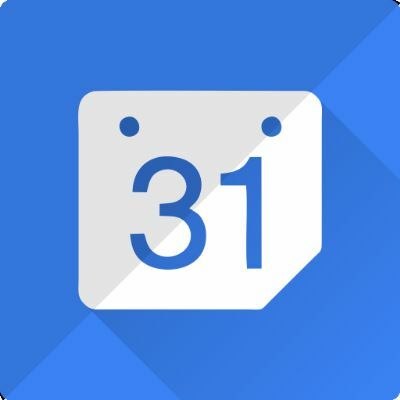 We have added a calendar to our website so now you can check out all the dates for your diary from there. Click on the image above or click here. What happens with appointing a new vicar, as Dave retired at the end of November? The PCC had a very positive, helpful and constructive meeting with both the diocese and the Trustees last week. As a result, we can share with the church family the approximate time frame for what we hope will be happening over the coming months. January and February - Production of our church Profile. March - Position advertised in appropriate newspapers and websites April - Shortlisting of candidates. May - Candidates visit the parish and meet the PCC. Interviews take place, Offer of position. Please do pray for us as we journey with our Heavenly Father through this process. As we have always said, it is IN HIS HANDS. Click here for information about Starfishes. Please visit the information on WWI, WWII and the War Graves, or via the links, where you'll find subsections to WWI, WWII and the War Graves. These are wonderful and powerful testimonies and stories of those that gave their lives. 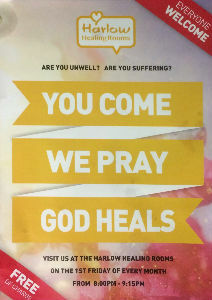 Every month on the first Friday, 8pm - 9:15 pm at Gateway Freedom Church, Perry Road, Harlow.